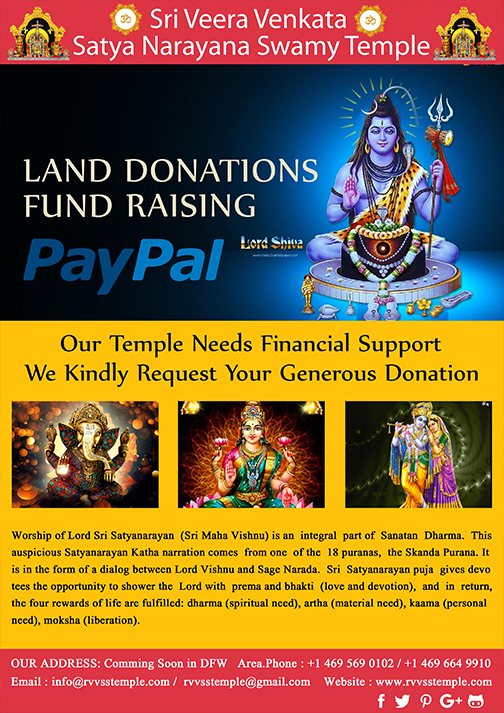 Worship of Lord Sri Satyanarayan (Sri Maha Vishnu) is an integral part of Sanatan Dharma. This auspicious Satyanarayan Katha narration comes from one of the 18 puranas, the Skanda Purana. It is in the form of a dialog between Lord Vishnu and Sage Narada. Sri Satyanarayan puja gives devotees the opportunity to shower the Lord with prema and bhakti (love and devotion), and in return, the four rewards of life are fulfilled: dharma (spiritual need), artha (material need), kaama (personal need), moksha (liberation). Once, 88,000 rishis assembled at the forest Naimisharanya and asked Maharishi Sootha, the narrator of the Puranas, "Oh! Maharishi, please tell us how mankind can attain salvation?" Maharishi Sootha answered: "Once Narada Muni asked Lord Vishnu, the consort of Goddess Lakshmi, the same question. I will tell you what Lord Vishnu told Narada, so listen carefully." Once, Narada, during one of his sojourns to the various worlds, came to earth. There he saw the people suffering as a result of their past deeds. To alleviate their sufferings and bring them salvation, Narada traveled to Vishnu Loka. There he found Lord Vishnu adorned with ‘Sanhka’, ‘Chakra’, ‘Gadha’ and Lotus in his four hands and a Garland around his neck. Narada spoke humbly: "Oh, Supreme Lord, the savior of the destitute and the troubled, I surrender at thy feet." Lord Vishnu said: "Narada, why have you come here? Tell me what you want and I will fulfill your wishes." form it and who has performed it before." Lord Vishnu answered: "This puja can be performed in any month on a full-moon day. One must gather his friends and relatives, perform the puja with devotion and offer fruits, ghee, milk, curd, butter, wheat flour, sugar and honey to the Gods. After the puja is over, he must read the Satyanarayana Katha and distribute prasad to everybody. If the puja is thus performed, it will bring fulfillment of one's wishes. Particularly, in the Kaliyuga, this puja brings contentment." 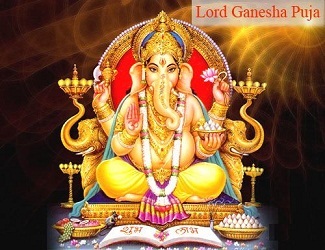 Lord Ganesh is the son of Lord Shiva and Maa Shakti. He is the first one to be worshipped in Hinduism before commencing any puja or starting a new venture. 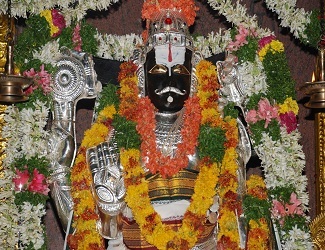 Sri Satya Narayana puja is a very popular ritual in most parts of India including Assam, Bengal, Karnataka, Andhra Pradesh, Bihar, Orissa, Manipur. 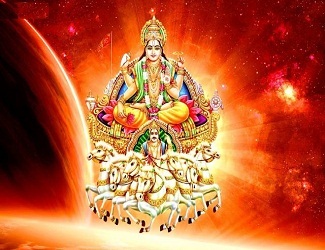 Lord Surya (Sun) is the deity of the Universe. It is the source of life and existence on the earth and the every energy that flows in this universe is through Sun. 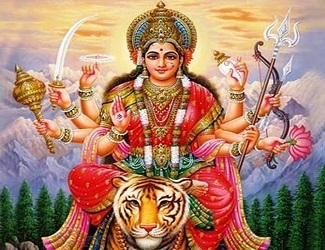 Ambika is generally the name of Adi Shakti or Shakti, consort of Parashivam. She has eight arms, holding multiple weapons. 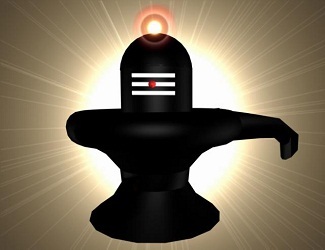 The lingam of the Shaivism tradition is a short cylindrical pillar-like symbol of Shiva, made of stone, metal, gem, wood, clay or disposable material. A temple is a structure reserved for religious or spiritual rituals and activities such as prayer and sacrifice. Worship of Lord Sri Satyanarayan (Sri Maha Vishnu) is an integral part of Sanatan Dharma. This auspicious Satyanarayan Katha narration comes from one of the 18 puranas, the Skanda Purana. It is in the form of a dialog between Lord Vishnu and Sage Narada. Comming Soon in DFW Area.